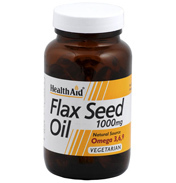 A member of the omega 6 fats is linoleic acid which is converted by the body into gamma-linolenic acid or gamolenic acid and is also referred to as GLA. 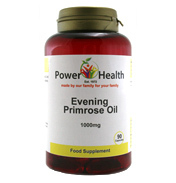 Evening Primrose Oil (also referred to as EPO) has a high GLA content in its fatty acids, being circa 10%. When GLA is utilised in the body it forms extremely active hormone-like substances which are called prostaglandins. All the time more and more functions of these prostaglandins are being discovered and it is understood that they can help with skin conditions, are a natural anti-inflammatory, pre-menstrual syndrome, menopausal problems and high blood pressure to name but a few. 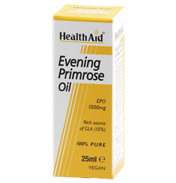 Supplements do not take the form of these substances, rather we rely on supplementing with Omega 6 fats instead such as Evening Primrose Oil as the prostaglandins themselves are short-lived. Top brands on this shelf include Efalex & Efamol. 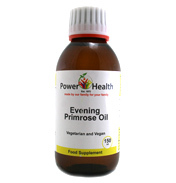 Evening Primrose Oil or Oenothera is a mix of around 125 flowering plants native to America. The name was given because the flowers it uses opens in the evening. It is thought to help with asthmatic coughs and with gastro-intestinal disorders.